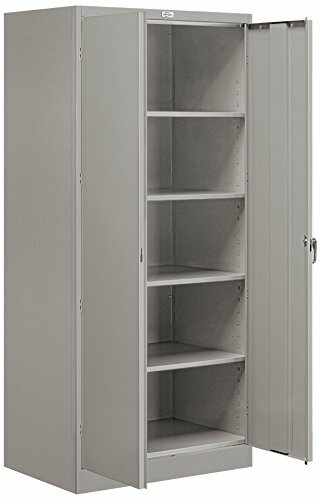 9000 Series Standard Storage Cabinets are constructed of 20 gauge steel. Ideal for offices, garages, institutions, laboratories and schools. Feature a durable powder coated finish available in gray, tan or black.